What if I told you the Internet was built by hackers or that Facebook’s Mark Zuckerberg has been called a hacker. Would you believe me? To fully understand the hacking threat, first we should know more about the hacking mind. 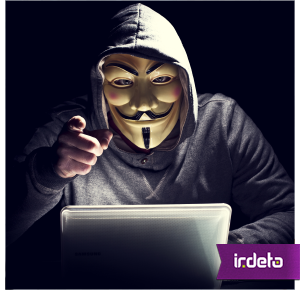 Although predominately associated with the online world the hacking mindset is not limited to those in the computer field. The characteristics can be equally found in the world of art or science.